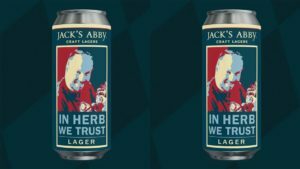 Once the Jack’s Abby family announced the passing of their friend and colleague, Herb Lindtveit, they began receiving inquiries regarding the Lindtveits and how you can help. 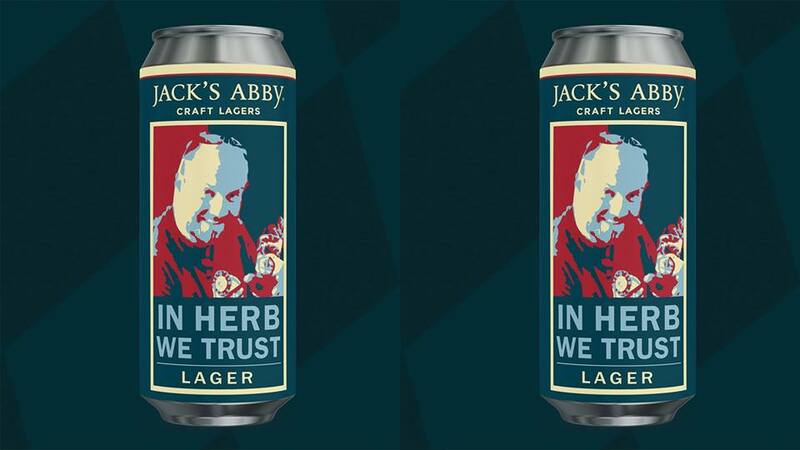 At the request of the family, Jack’s Abby will be releasing a limited edition lager, In Herb We Trust. 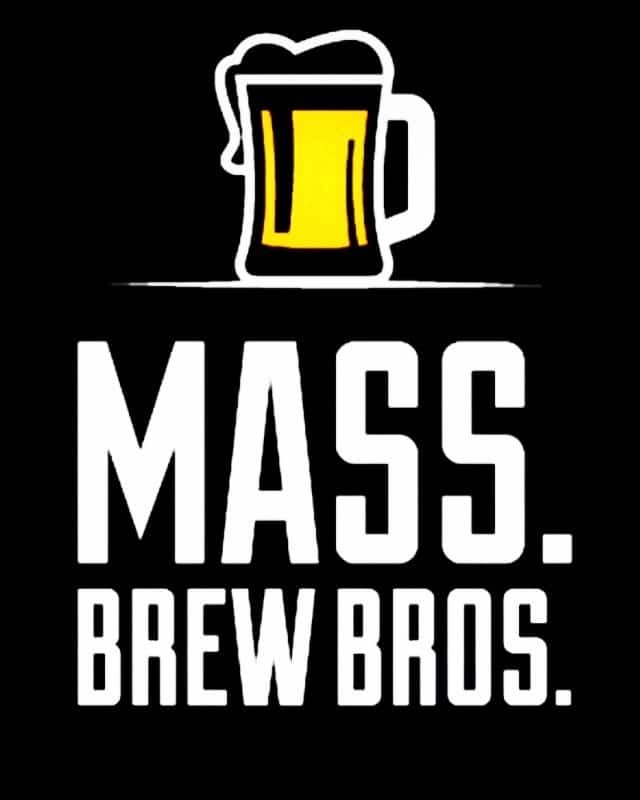 The beer will be available for pickup at their commemoration party at Springdale Beer on April 14th, from 4-8pm. If you are unable to attend, they will reach out with alternate dates to pick up your order.